Harris County District Attorney Kim Ogg announced Friday five people, including a Houston Police officer, have been arrested on gambling and money laundering charges, as part of an ongoing investigation by the DA’s Office and the Houston Police Department in the Chinatown area. The DA’s Office said HPD officer Thomas Lam has been charged with providing protection for the operator of Café Thanh Quynh, an illegal gambling establishment located at 10804 Bellaire Blvd. The café has hidden rooms where gamblers bet cash by playing gambling machines and members of the Kai Bang gang frequent the establishment. Such game rooms are considered crime drivers in the area, as they have lots of cash and are targets for robbery and violence. 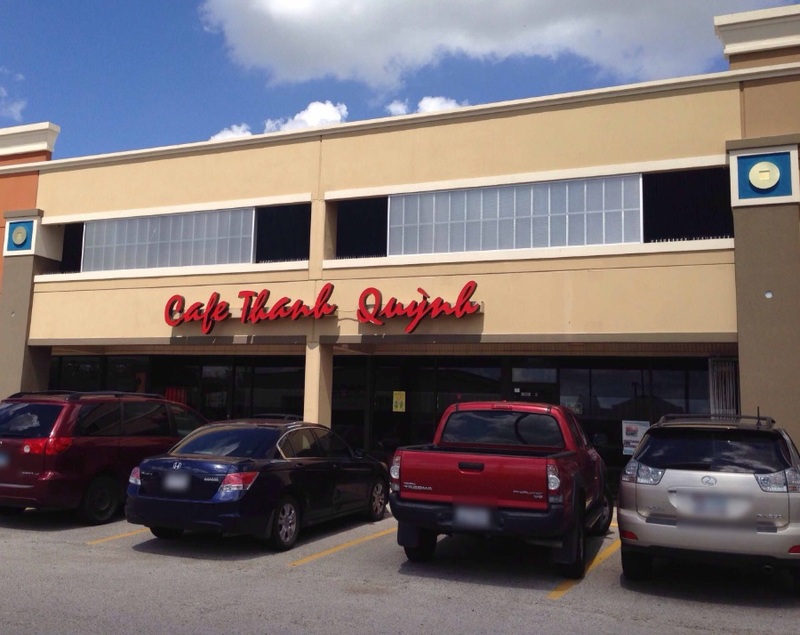 The Harris County District Attorney’s Office says Café Thanh Quynh, located in Chinatown, operates as an illegal gambling establishment. According to Ogg, the evidence shows officer Lam was a regular player at the café and had been seen there in uniform while on and off duty. “The officer decided who could get through the door to gamble. He is a prolific gambler and he gambled away his career,” the DA said. The civilians arrested Thursday include the alleged owner of the facility, a manager and other game-room workers who would make cash payouts to clients. 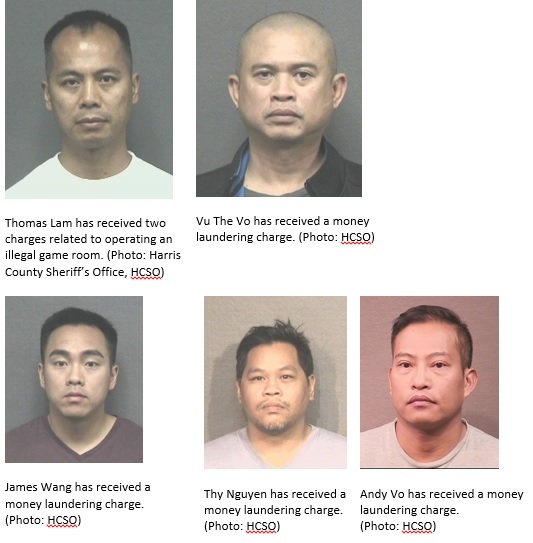 Besides Lam, the individuals charged are: Vu The Vo, James Wang, Thy Nguyen and Andy Vo. The arrests come as part of an ongoing joint operation in the Chinatown area by the District Attorney’s Office and HPD. 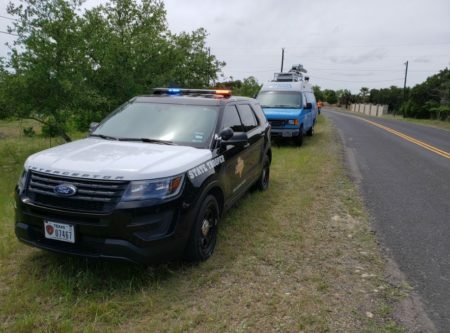 So far, the operation has resulted in 41 arrests, including three police officers and the seizure of more than $2.4 million in cash.